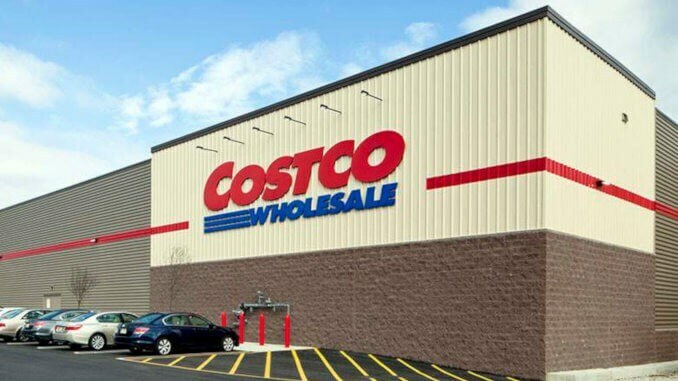 For the first time, plant-based meat replacement products are set to be available at Costco Australia. The wholesale chain is offering vegan burgers, which consumers can find in the frozen food department for 14.59 AU dollars per 1.5 kg package. Supermarkets such as Sainsbury’s and Tesco are also increasingly offering vegan meat substitutes.